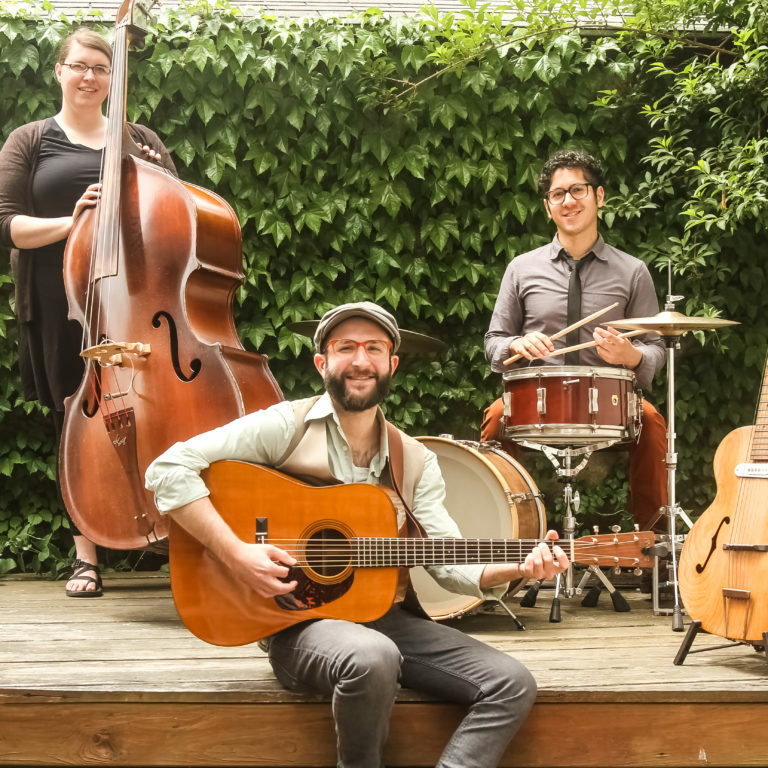 Cold Chocolate is a groovy Americana band that fuses bluegrass, folk, and rock to create a sound all their own. With tight three-part harmony and skillful musicianship, this trio from Boston is impressing audiences throughout New England and beyond. Since their formation in 2011, Cold Chocolate has quickly gained recognition for their original songs and high-energy shows. The band has shared bills with Leftover Salmon and David Grisman, and regularly performs at venues and music festivals up and down the East Coast.